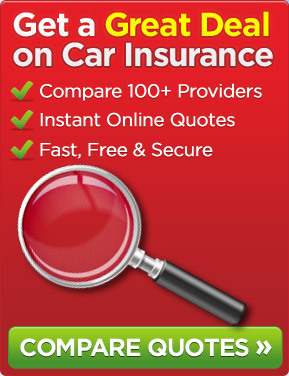 The cost of car insurance has reportedly risen by 12% per year and the main reason for this rise is the increased number of fraudulent claims made by unscrupulous individuals. This has resulted in an increased difficulty of getting cheap car insurance, especially for young drivers with limited experience. But, getting an in-car camera installed could cut premiums down by 35%. Max Curtis-Donnelly, a young driver, saved over 20% on his insurance premium by fitting a camera in his vehicle. The in car camera records and preserves data about each car journey made by the driver. This video recording can then be used to demonstrate how the vehicle is being driver by the user. This will help establish liability early and reduce claims cost, hence lowering the cost of insurance premiums. The in car camera can be used by young or inexperienced drivers to prove to insurance companies that they are safe drivers. Some car insurance companies agree to reduce the cost of their premiums if the driver in question agrees to install and use in an in car camera. Mycarwitness system can be fitted unobtrusively to almost any vehicle and it records the vehicles journey, capturing any event involving other drivers. The device could also be fitted with a tracker. In the event a car is stolen, the device ensures that it is easily located. This helps recover the car and protects a driver’s no-claims bonus.